The customizing of each squad member is pretty cool, right down to their names and countries of origin. It’s more customizable than the original XCOM game from the mid-90s. I tend to customize their armor and look based on their skillset, so I can quickly determine at a glance what their specialties are without having to constantly look at their info. I usually have several “backups” of certain skillsets, such as Assault and Medic, as they often get wiped out by tricky aliens at times. While some complain that the maps are too repetitive or that there aren’t enough, I find them to be just the right mix. With multiple angles and object placement, the familiarity can be helpful at times when plotting a strategy or an approach. It speeds up game time, in a way, without really taking away from the game. 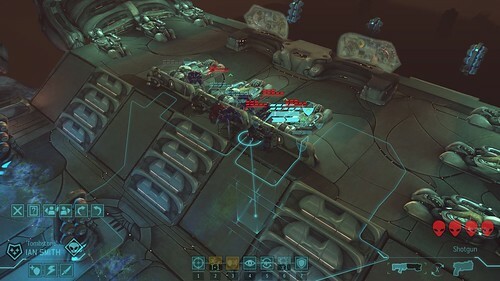 I’ll say this: XCOM makes you work for your victories. Even on the ‘normal’ level of difficulty, it’s a tough road to push through until near the very end. I’ve had to restart several Hard and Ironman versions because of finding myself outnumbered, outflanked, and outgunned a few times. Small, simple mistakes can be amplified in higher levels of difficulty, making wins more rare – but also that much sweeter. 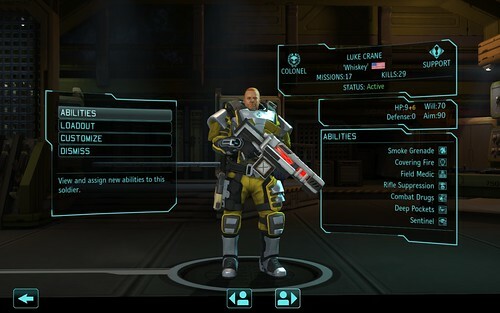 I’ve been pleased with the console remake of XCOM ever since I first heard of it. The graphics, gameplay, array of tech and weapons, and the DLC that since came out have been fun, and it’s definitely a game I’ll continue to play for as long as my 360 holds out. Ben, take a look at Warspace Extension. You have to take Steam offline to use it (damned Firaxis poor handling of mods), but it’s a load of fun. 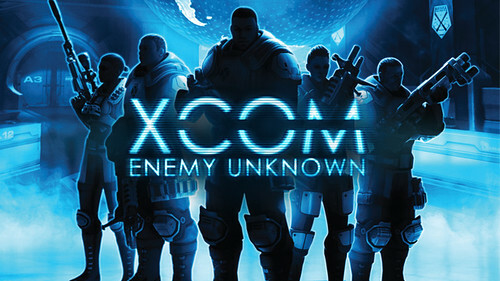 Good ol’ Uncle Sid’s company gave us a fine reboot to the much loved XCom title! I also love The Bureau, which is the FPS made by 2K set during the Cold War. Also Civ5’s latest expansion has an XCom unit you can purchase for your armies. I really hope continued DLCs and even sequel games will help this title echo throughout the generations of gamers.